How To Recreate The Movie Set From Bohemian Rhapsody – The movie was released on October 24 and filled out all of the expectations of the public! Everyone was taken back in time to live the inspiring story of the iconic personality that was the great Freddy Mercury! The performance of actors, the music, the work of the operators and the interior design of the set that was thought according to the eras’ style and lines. To find out more just keep scrolling down! In this is a magnificent musical, which was a tribute to the legendary Queen group and their soloist Freddie Mercury, everything was thought until the last detail. The Bohemian Rhapsody film follows the life of the legendary singer Freddie Mercury before the Queen Live Aid concert at Wembley Stadium in 1985. It was created by a British-American joint venture created by 20th Century Fox, New Regency, GK Films and Queen Films. This is a backstage scene – one of the most secret of the entire film (of course we will not disclose why). And between the two men, you can see an amazing desktop mid-century lamp that instantly made us remember a lamp that you can see below. This gold desk lamp features elegant handmade details all around the shade, giving it a Hollywood glamorous feeling. It’s is perfect for any exquisite living space! In the radio scene where Freddie and the TV host discuss the new Queen album, far in the background, you see a desk lamp. Here is a similar lighting option. Diana is a vintage table lamp inspired by some of the greatest design classics of the mid-century era, perfect for any office design or study corner. The perfect reading light, having a movable and adjustable shade, that casts light to where it is needed. This set recreated the meeting between the band and its managers and producers. As you can see there is another table lamp that is easily recreated for your home decor. This classic mid-century modern table lamp, which brings back the sophisticated atmosphere of the 50s. Here is the studio where Freddie rehearsed the future Queen: “love of my life”. This is a very important scene in the film, but we will not spoil it for you: you have to see it for yourself! In the back, there is a unique suspension light, different from the rest that looks a lot like the Charles Suspension light. 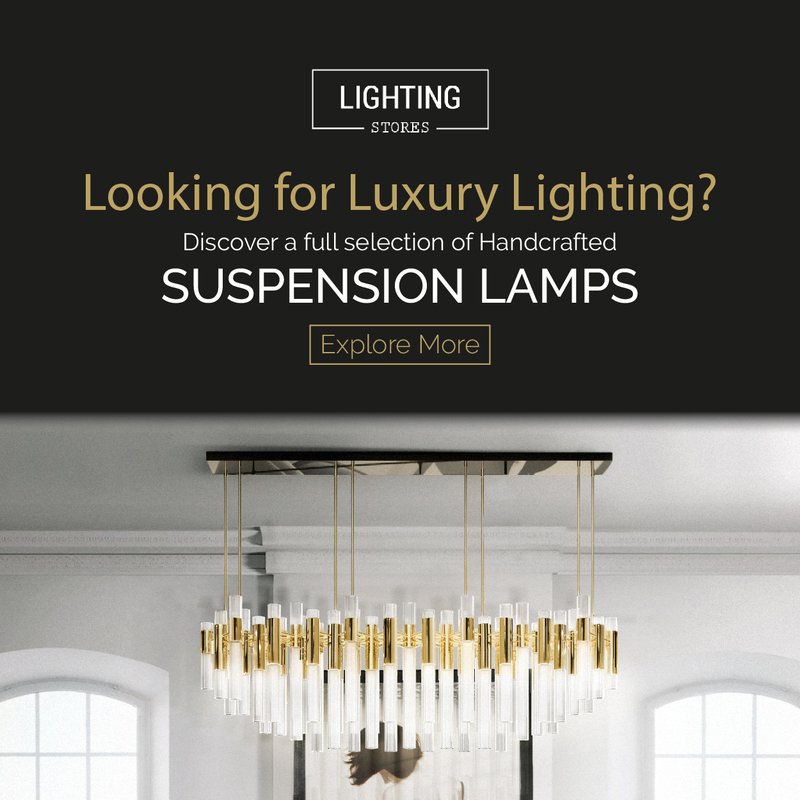 This unique suspension light is a revival of the mid-century modern design classics, where a simple thing as simple lighting design has a lot of character and impact.